Aziz Acharki: unvergessene Freundschaft bis heute mit Vize-Olympiasiger & Europameister Faissal und seinem Bruder dem Vize-Weltmeister Mohamed Ebnoutalib. 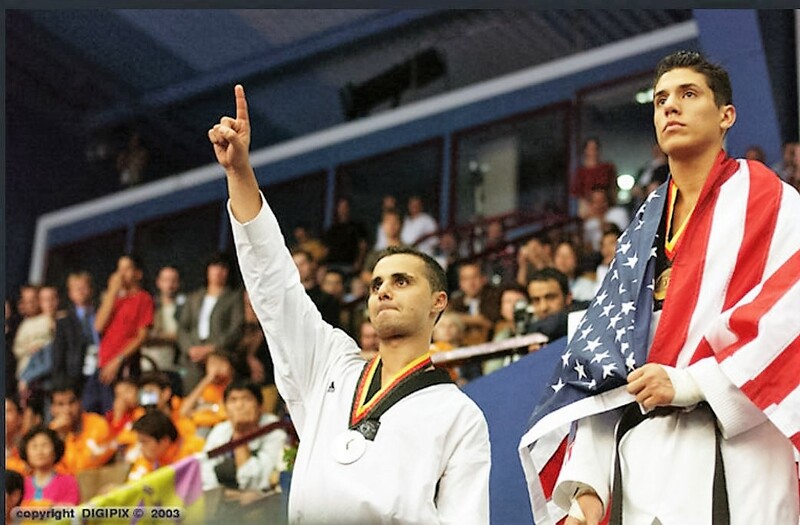 World-Championships 2003 in Germany with the ultimate unbeaten Olympic-Champion Steven Lopez from USA. 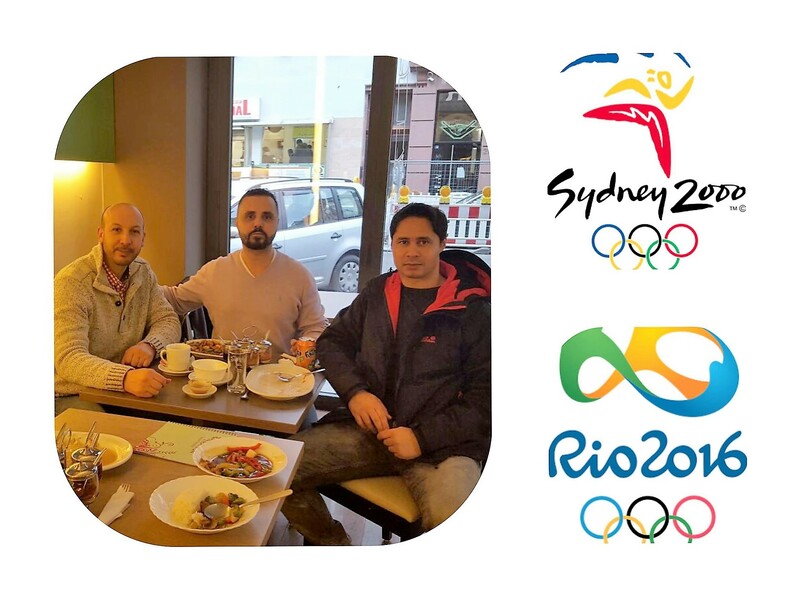 Unforgettable friendship until today with Vice-Olympic Champion & European Champion Faissal and Vice-WorldChampion Mohammed Ebnoutalib #Sydney2000 #Rio2016.